1. 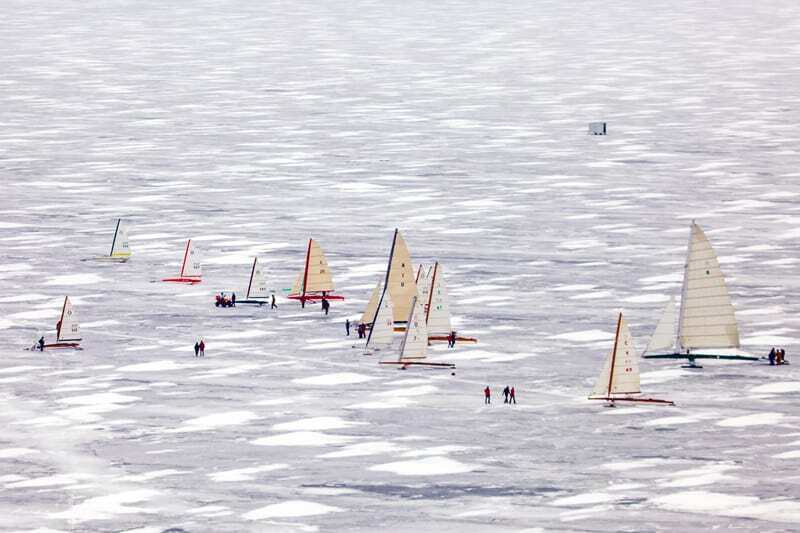 Share the purpose of the National Iceboat Authority which is to advise sailors on how to conduct iceboat races through an established set of racing rules and to provide a venue for appeals and rules interpretations. 2. Provide a location for the current version of the Constitution & Racing Rules of the NIA. 3. Provide a contact email for inquiries. 4. List current and former Directors of the NIA so sailors can easily associate a name with a face. 1. When and how to ABANDON a race. 2. The compensatory points which may be awarded to an assisting yacht. We’ve also added appeal decision #9 related to filing a protest in a timely manner. A detailed list of the changes can be found in the revision history on the last page. 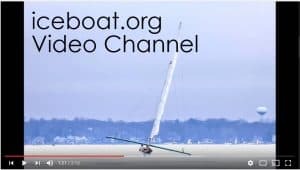 We hope you find these updates useful and that we’ll all be a part of iceboat racing which is safe, fair, and fun!